Wal-Mart Stores Inc. (NYSE:WMT), currently the world’s largest retailer, is making an aggressive push into the primary health-care services, providing low cost professional examinations, CNBC said. The program is currently in the Pilot stage – that is not fully implemented, but provided with some initial success, it might evolve into a game changing development. Physicals and wellness check-ups are being offered in stores directly, face to face with nurse practitioners, at only $40, far less than a typical doctor’s visit. Wal-Mart Stores Inc. (NYSE:WMT)’s employees face a fee of only $4 for the same procedures. 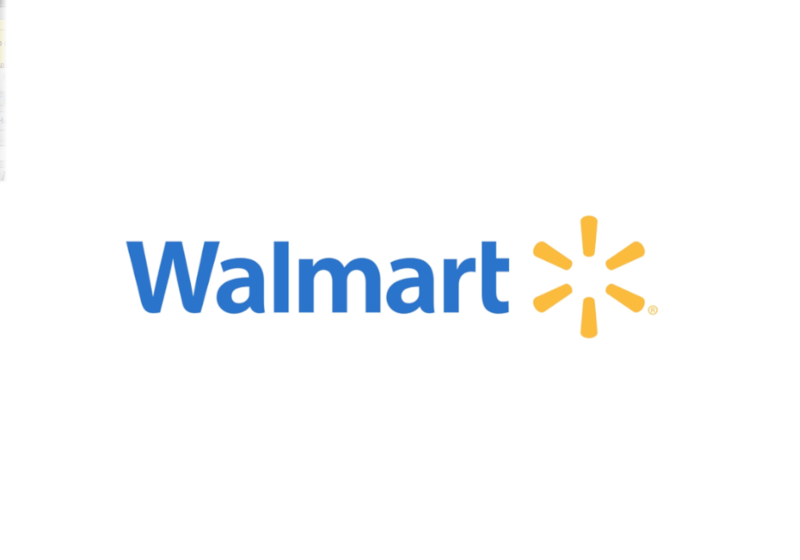 “Price matters to our customers and our associates, so the Wal-Mart Care Clinic is really about establishing that new price point,” declared Jennifer Laperre, Wal-Mart U.S. Senior Director Health and Wellness. The prices are way below the industry average and they’re supposed to create a significant disruption. According to analysts, not only retail clinics might suffer, but also any other provider, like doctors or hospitals. “They are a real opportunity, they are a real threat to many different places and if providers don’t response accordingly, they can see many of their most profitable channels disrupted,” suggested Cristopher Kerns, Advisory Board Company. The only uncertainty to be faced is whether this price level allows a self sustainable business to compete in the industry. Considering its size and powers, Wal-Mart Stores Inc. (NYSE:WMT) might be satisfied with just a break even outcome for its new branch as long as it saves on health insurance and services for its approximately 2.2 million employees, assuming that services will not suffer from being provided directly in the shop. On the other hand, if Wal-Mart Stores Inc. (NYSE:WMT) actually manages to properly establish itself in the health-care retail, we might be witnessing a price meltdown in the industry. The report does not mention any reaction to the news provided, however, it is quite possible that competitors are already trying to figure out how to reply.